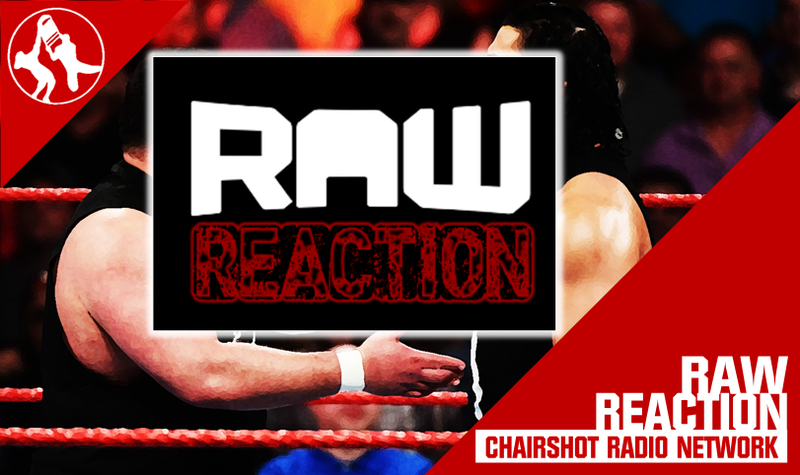 Join Harry Broadhurst, Tony Acero, and special guest Harry Hopkins as they present Raw Reaction at 11:30 PM eastern on the Chairshot Radio Network. 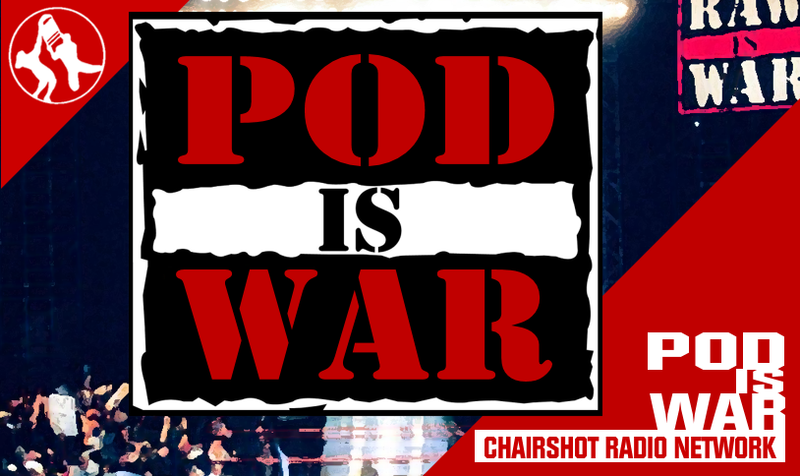 It’s go home time once again, as the guys will give you their thoughts on both the show tonight and predictions for the Hell in a Cell PPV. 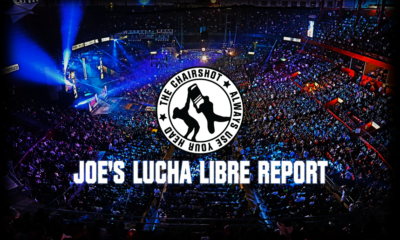 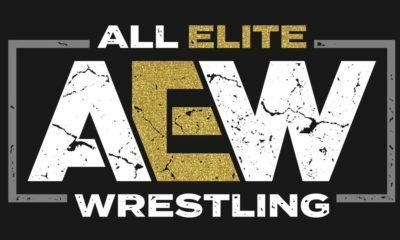 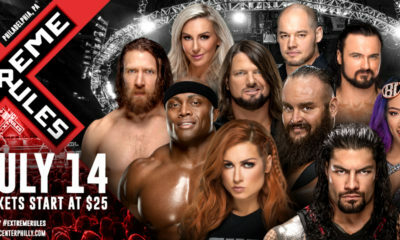 In addition, we discuss the upcoming Super Show, the low selling start for Evolution and the talk of making that a every year PPV going forward. 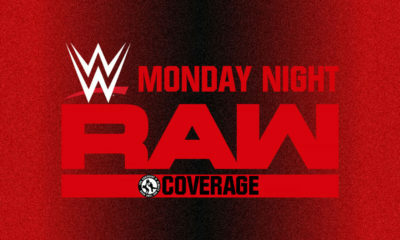 And that and much more as the Raw Reaction goes live on what may be the lowest rated Raw of the year, thanks to the return of Monday Night Football. 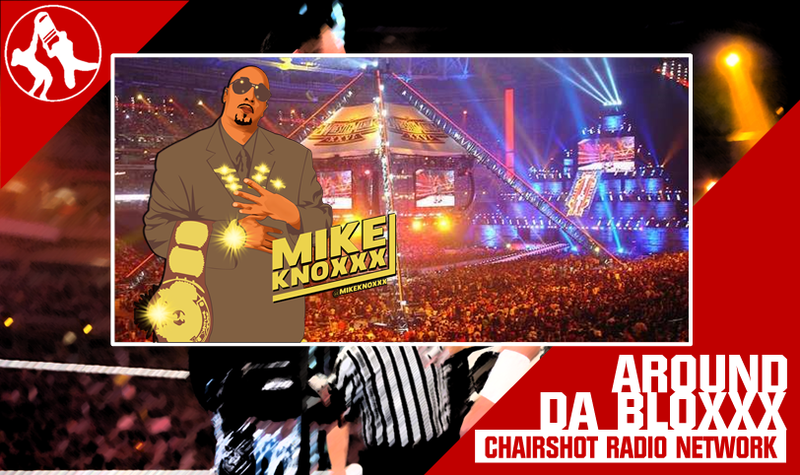 Raw Reaction airs live each Monday night, and is available anytime, all the time, on-demand at TheChairshot.com.